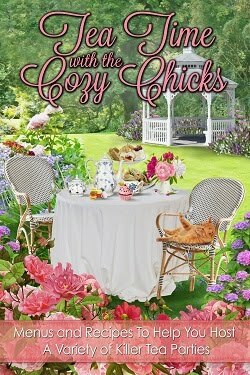 Cozy Chicks: I'm writing again! I'm still not making my daily quota, but I'm working on two projects and I'm not struggling, which is how it felt for the last two projects. 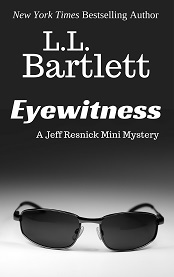 I don't think you can tell I was struggling when you read either Eyewitness or Title Wave, but they were very difficult stories to write. Both my main characters have to face their grief at a time when I was facing my own. They say you should write what you know. Now I'm writing a fun piece for the Storytellers Unlimited anthology, Summer Magic, called Sweet Dreams. (And I'd better finish it fast because it comes out on December 27th.) The book is the first in a planned series set in a cozy inn on Martha's Vineyard. 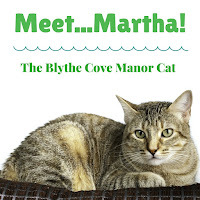 Three authors and three different stories about Blythe Cove Manor and featuring their mascot, Martha the cat! I'm also working on the next Jeff Resnick Mystery. So far, I'm calling it Unfinished Business. 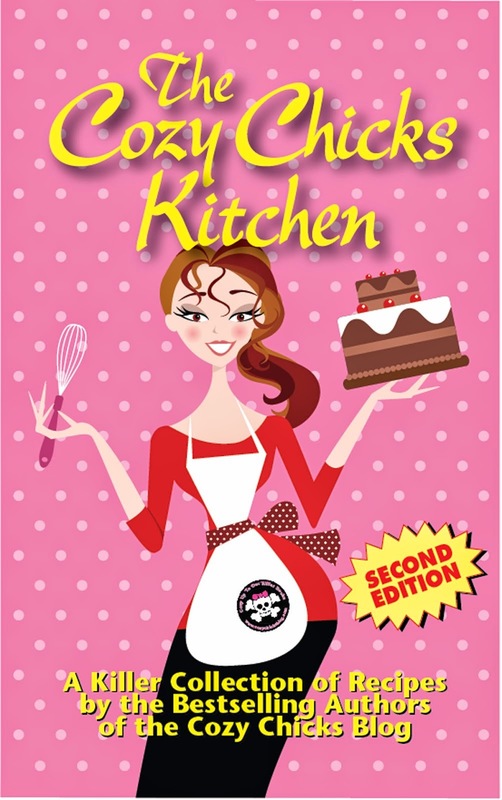 It's been on the back burner for at least the last ten years (yes, that long), and I thought I knew how it was going to start. In fact, I'd written the beginning of the book. But when I started actually filling in the details, I knew I had to toss out 90% of what I'd already done and start fresh. This time, I have a little graphic I've been using as my inspiration. I really don't like to work from a synopsis, but I like to have inspiration pictures to remind me of where I'm going. This is my current inspiration piece, but I want to do one that has more pictures and then I will make it the wallpaper on my PC. The best part about writing these two stories? I'm having FUN! I hope it will show in the finished projects, too. 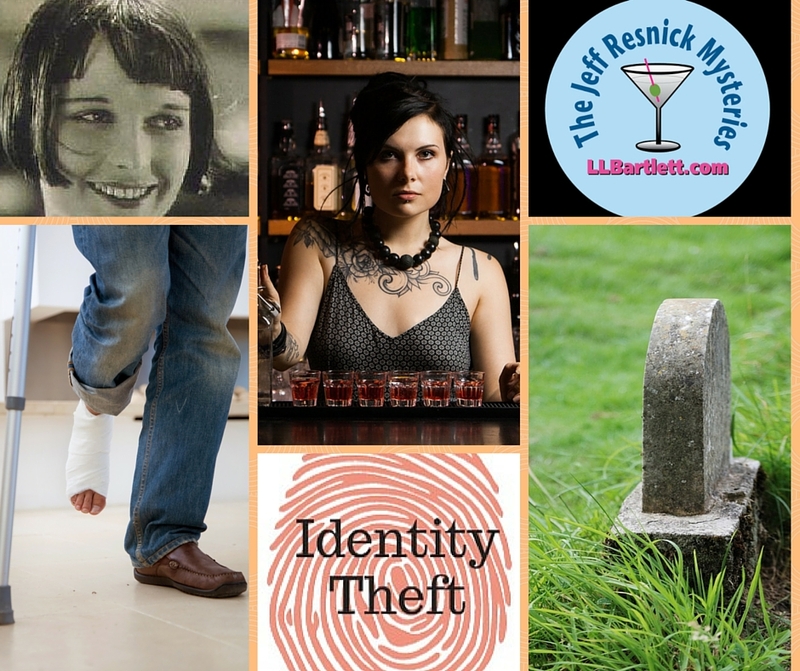 Does either story sound like something you'd like to read? Lorna | Lorraine | LLBartlett. Lorraine, Of course they both sound like something I will read.. You know I like Jeff best then the Booktown series, but I love all your books. Just keep writing. I'm waiting! Have a good day. Love all your books! Excited about any new ones. So happy to hear a new Jeff Resnick story is in the works. I am very glad to hear that your healing is moving forward. Your writing is a gift to all of us. Take care. I will read any Jeff Resnuik you write. 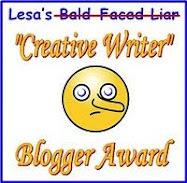 I'm so happy to hear that you are writing again and you know how I feel about Jeff. Looking forward to reading both books.